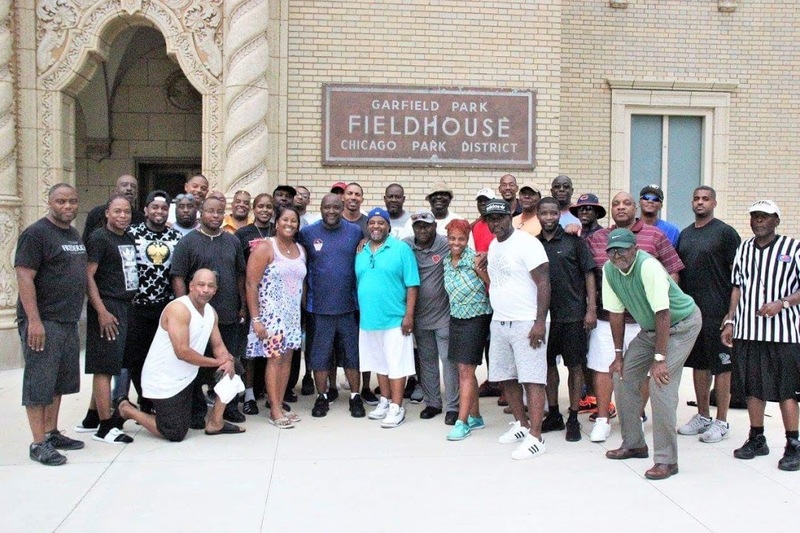 Marvin L. Sykes has been appointed to be the CPS Boys Basketball Coordinator of Officials. I accept this journey and challenge of leading officials that has been acknowledged as the hardest working officials in the state as well as the country. We have formed the Next Level Officiating Association which is a state acknowledged association. 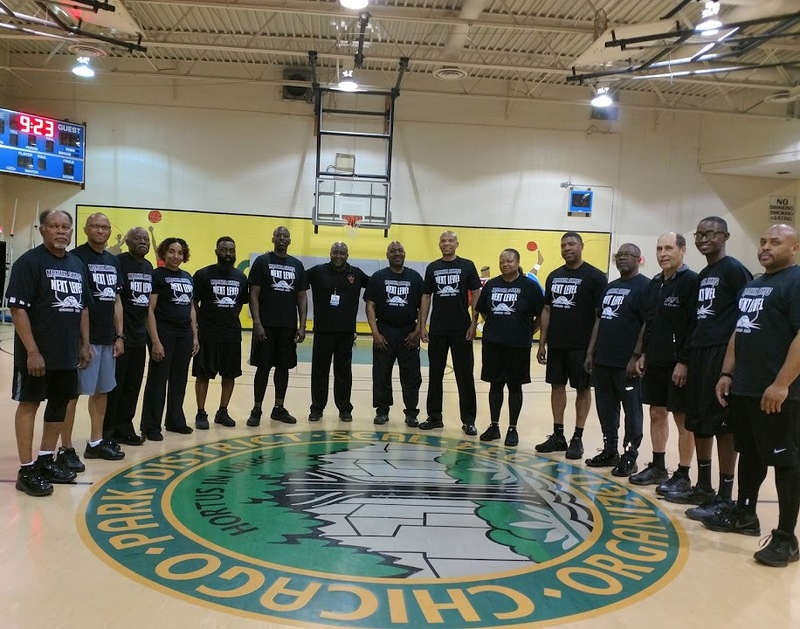 The association focus on developing Next Level officials through constructive criticism, support, and training. There are a many of you who expressed interest in moving up the ladder in the officiating world and we plan on helping you achieve that goal with your dedication, respect, loyalty, and hard work on and off the Court. As we embark on this journey we must take full advantage of the opportunity that presents itself to you. Whether you are a veteran official or this is your first rodeo in the officiating world, we must and we shall come together as one unit across this city and be proud to be of the journey that we call Basketball Officiating! To all of our veteran officials, we need your support to help establish our structure and guidelines that we were taught in the past. As one of our NBA officials has always said, When you have stop learning how to officiate, you need to stop officiating. I challenge each one of you on this journey to come along with me and let's makes this a great experience. Please forward this email to all basketball officials who are willing and have interest in working in our system! Tony McCoy, CPS Boys Sports Coordinator will address all officials at a later date. Thanks! Well the 2009-2010 basketball season has kicked off for some officials. 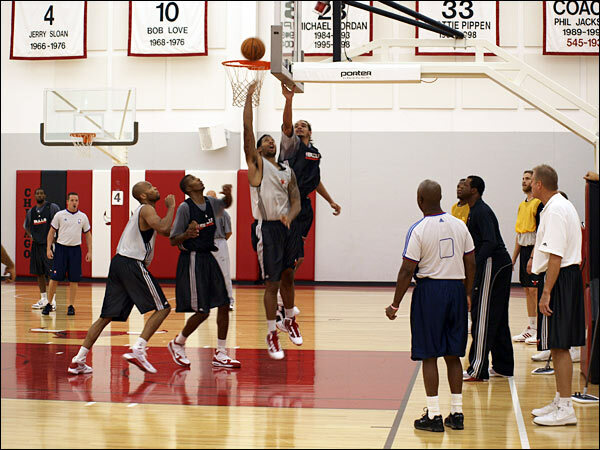 As always the we start the year out by being invited to work the Chicago Bulls pratice for 4 days. 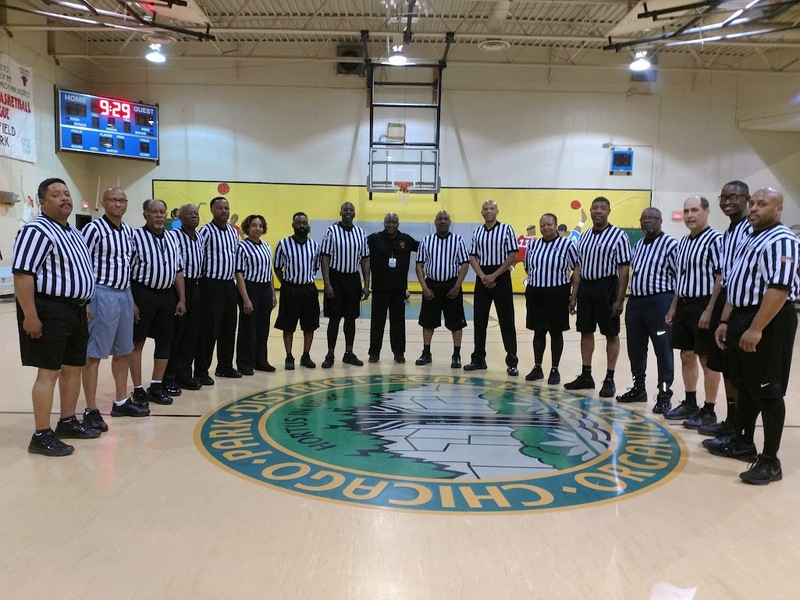 The officials were Marvin Sykes, Doran Stewart, Mike Snodgrass, and Bobby Daw. Marvin Sykes at center circle with official Bobby Daw at the Chicago Bulls Training Camp. Doran Stewart officiates a drive to the basket by rookie James Johnson and Bobby Daw officiating in the slot position. 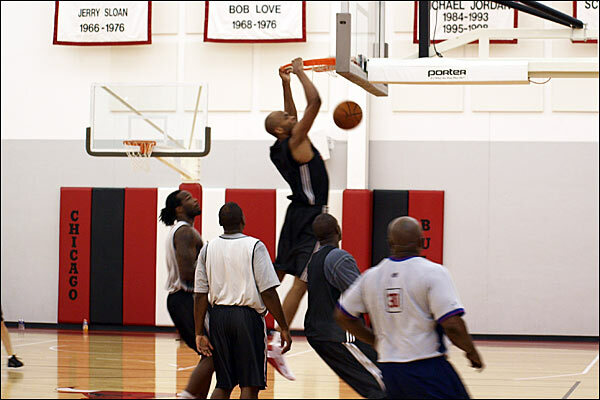 Marvin hustles down to the baseline to officiate a fast break dunk by rookie Taj Gibson.